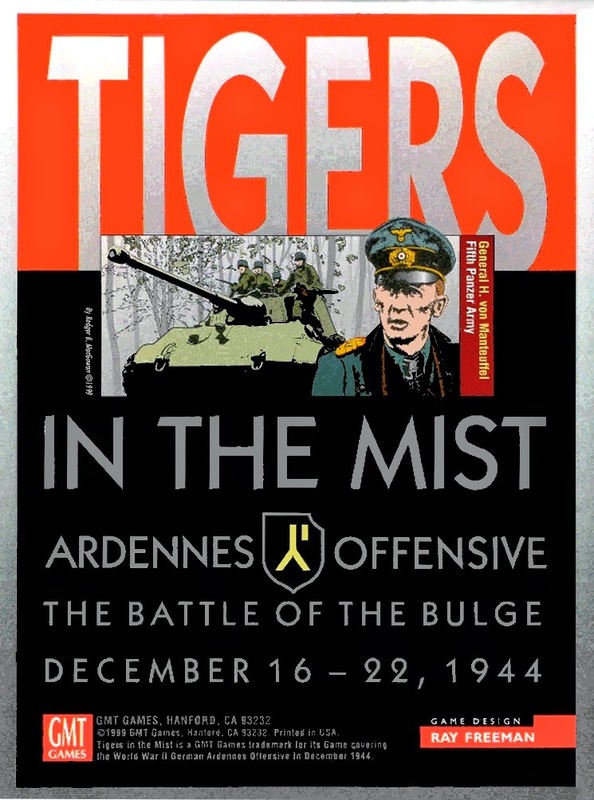 Had first 'live' game of this interesting light game on the first week of the classic Bulge Offensive. A fun little game with light rules overhead. Just a few screenshots from several (ie too many !) Vassal (and one Cyberboard) PBEM games I have going at present. 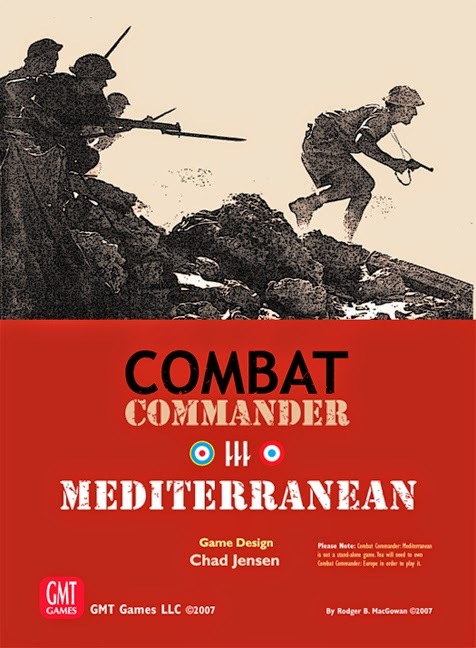 Played three more scenarios from Combat Commander last night this time three from the Mediterranean supplement. First was Fallschirmjager versus New Zealanders near Maleme airfield Crete. Oh dear to myriad to select just a few as it often depends on time available and gut feeling at any one point ! Thank you for the kind words about my video. I am glad you enjoyed it. Hi Gary, totally know the feeling... and frankly, I hope to get more of them out on the table than play via Vassal or the like. After all, who needs more time in front of a screen?